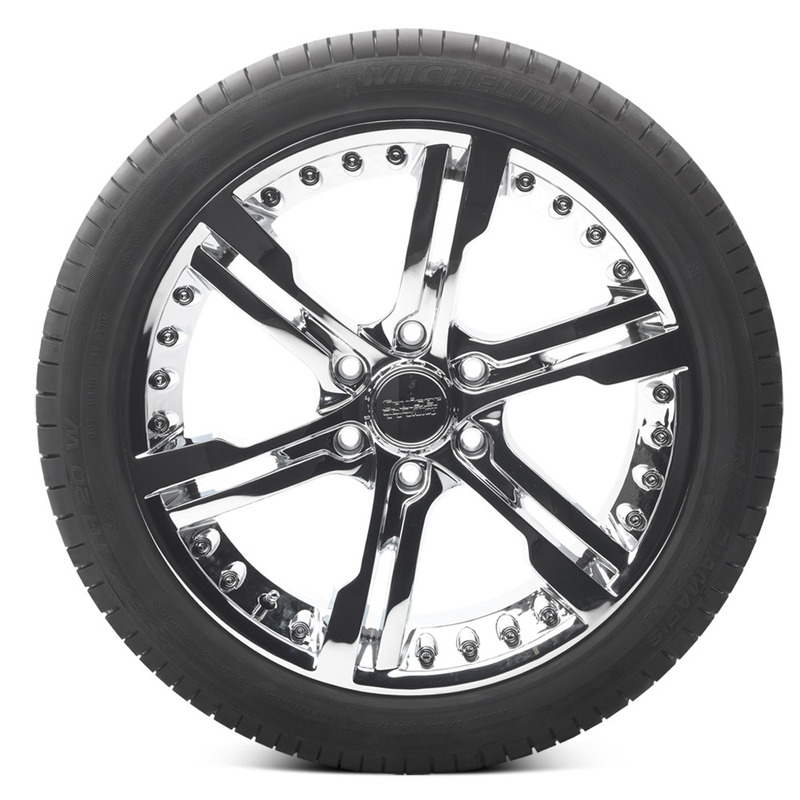 The Michelin Latitude Diamaris is a Truck SUV Performance Sport Summer tire that provides their highest level of wet and dry traction for luxury sport utility vehicles. <p>Latitude Diamaris performance sports tire is made with the most advanced technology available to deliver high-speed precision, exceptional wet and dry traction. <p>Michelin's BAZ Technology helps maintains tire shape at high speeds for increased stability and steering precision. 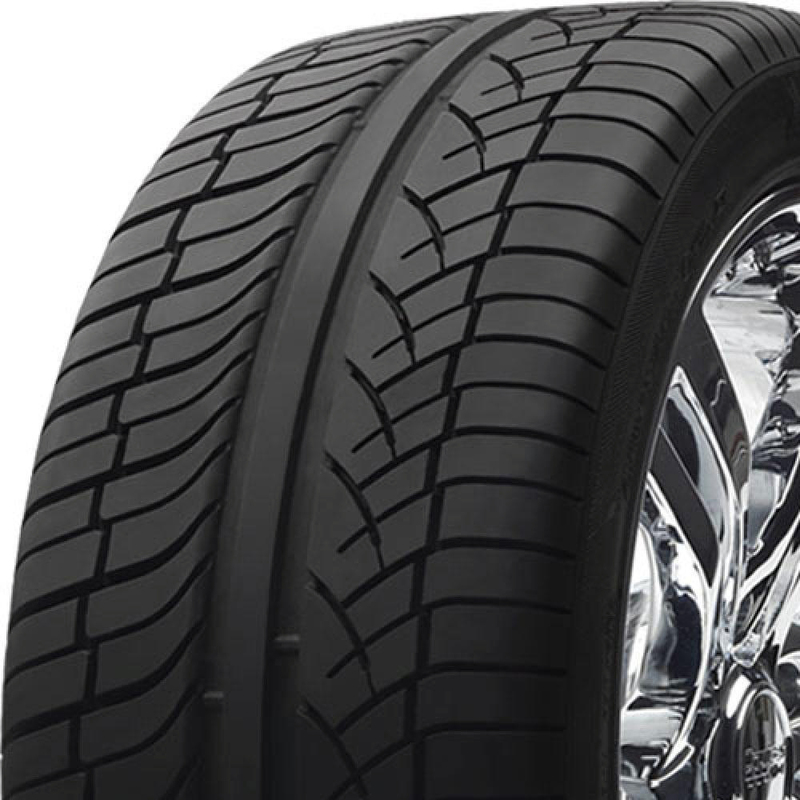 <p>Latitude Diamris has unique tread compound derived from ultra-high performance sports car tires offers outstanding wet and dry grip. 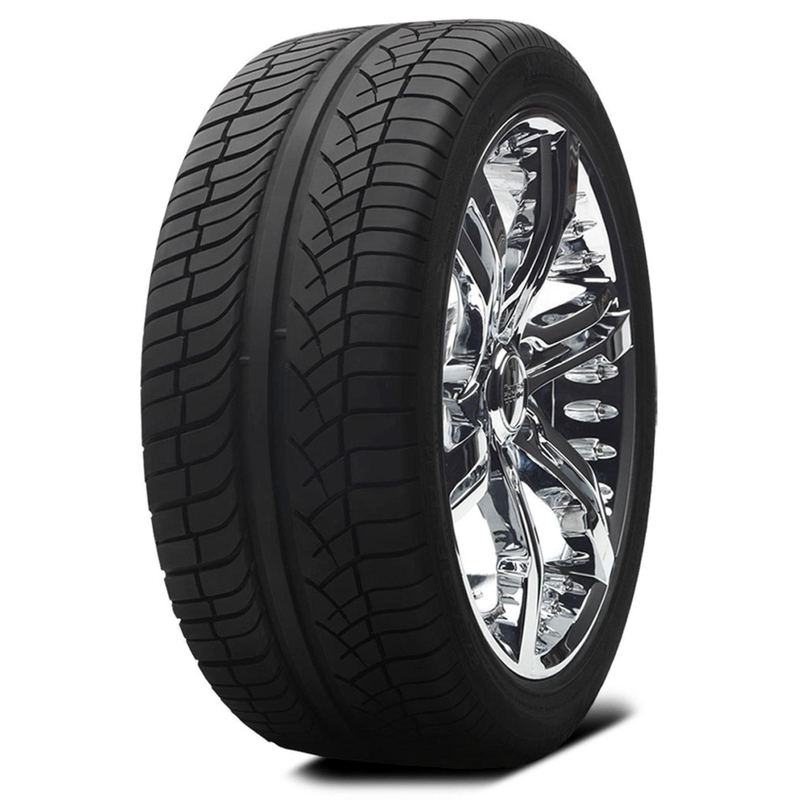 <p>Its asymmetric tread design provides precision handling and cornering capabilities.